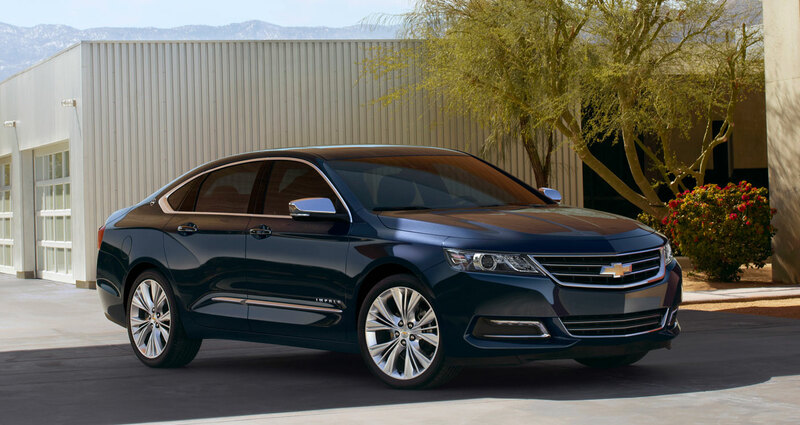 The Chevrolet Impala has proudly worn the image of the leaping African antelope for which it was named as an emblem in some form since its debut in 1958. With the all-new 2014 Impala, the emblem evolves to complement the more modern, athletic design of the 10th-generation full-size sedan. The Impala emblem is an enduring symbol of the nameplate. It is one of only two vehicles – the Corvette and its crossed-flags emblem is the other – in the Chevrolet lineup to have a unique symbol in addition to the brand’s signature bowtie. The design and placement of the emblem has gradually transformed with each version while maintaining a connection to the previous one. 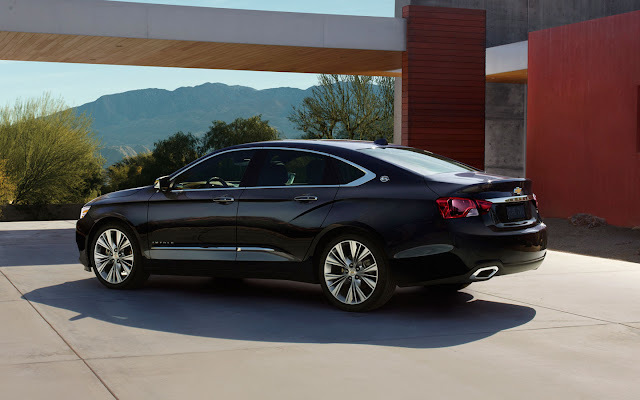 The new Impala emblem has a bright chrome finish to match the bright chrome of the car’s bowties, located in the grille and on the decklid. Special attention was paid to how the highlights flow across the leaping Impala badge surface, following the contour of the form of the impala, enhancing the overall appearance and illusion of movement. There are two versions of the new emblem, one for each side of the vehicle so the animal always appears to be running forward. There also are impala logos stamped in the aluminum sill plates. Chevrolet will complete the total transformation of its North American passenger car lineup when the all-new 2014 Impala goes on sales in early 2013. 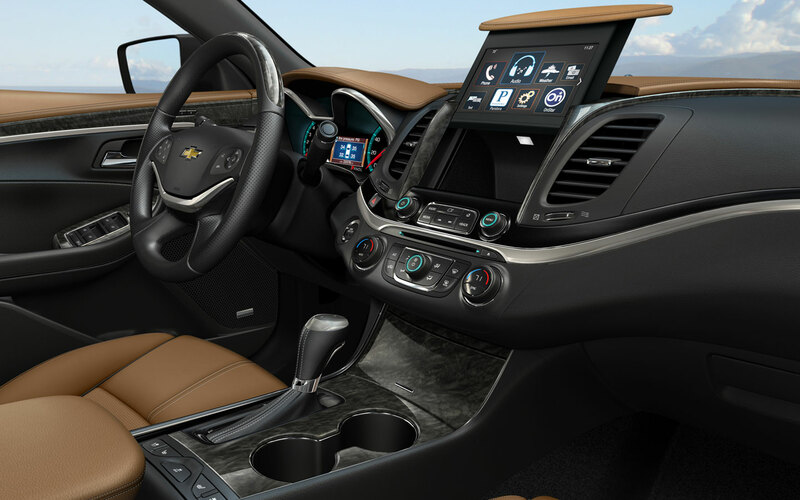 Chevrolet’s redesigned flagship sedan was designed to offer dramatic styling, a more refined interior, easy-to-use technology and engaging driving dynamics. From 1958 and 1961, the leaping impala was located on the rear quarter panel and had no circle or oval surrounding it. From 1962 and 1967, it was located on the front or rear quarter panel with a circle surrounding it. From 1968 and 1985, there were no exterior emblems. Only variations of the Impala script were used. 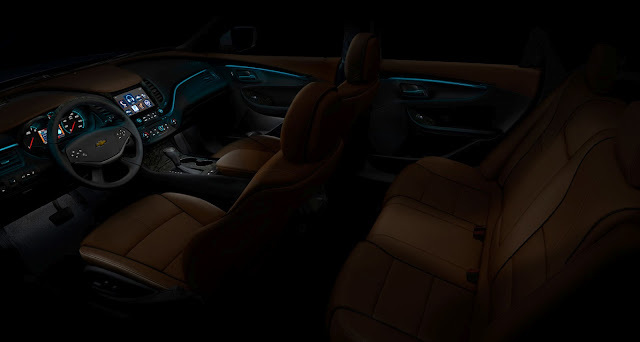 The emblem was reserved for the interior, usually on the dashboard and horn button although it was not used for every model year. The 1994-1996 Impala SS had the emblem with an oval located on sail panel. Since 2002, Impalas have featured the emblem with an oval located on the sail panel.